This topic contains 4 replies, has 3 voices, and was last updated by wifi75 1 week, 6 days ago. I recently bought a rain sensor and installed it. It successfully detected rain rather quickly and the rain delay came on. I have the Rain delay set up for 10 hours. Now 18 hours later, the rain delay is still showing. How do I see if the set program successfully triggered this morning if the rain delay is covering the information at the bottom of the window? 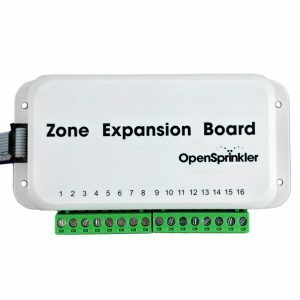 How do I properly set the system to wait 10 hours after the rain sensor stops its trigger? If I get 12 hours of rain and I wait 10 hours after the initial trigger, the rain delay is useless. The auto rain delay and rain sensor are two separate things. 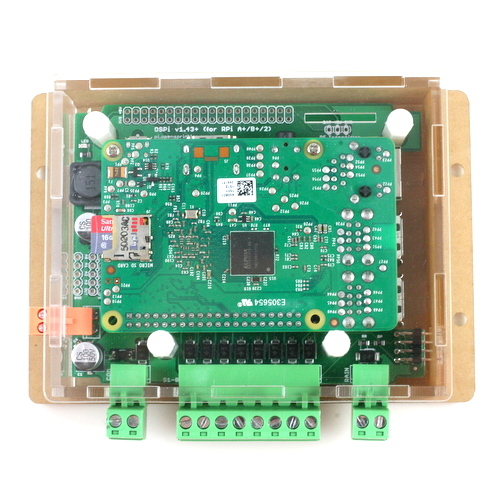 ‘Auto rain delay’ uses weather data, so it can trigger rain delay without any rain sensor physically connected to the controller. The ‘Rain Sensor’ refers to ‘Attached Sensor Type’ — meaning a physical rain sensor connected to the sensor port. If you choose Rain Sensor, the controller will stop watering if the rain sensor is activated. In your case, if seems you have selected rain sensor and selected ‘Normally Closed’ (because the Normally Open checkbox is not on). If you do so, and you don’t actually have a normally closed sensor connected to the controller, it will think the sensor is activated at all times, hence no watering will occur. Generally you will use either ‘Auto rain delay’ (if you don’t have a physical sensor, hence relying on weather data), or ‘Rain sensor’. It’s not common to use both. 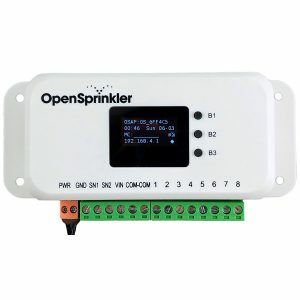 How do I properly set the system to wait 10 hours after the rain sensor stops its trigger? I now have the “Weather Adjustment Method” set up to Manual and the rain sensor as shown in the above image. Also I do have a NC sensor attached to the OS controller and it is still reporting “Rain detected” days after a rain. Why? How do I determine where the problem is? 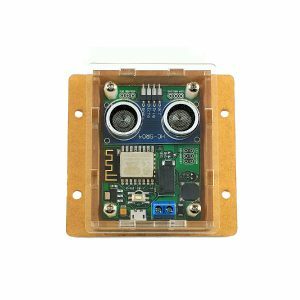 The rain sensor itself has a mechanism to set delay time — generally through controlling the evaporation inside the sensor. After raining, the sensor can remain activated for maybe a day, which explains why it’s still reporting rain detected after a day. You can check the rain sensor to see. If it’s NC, that means when it’s activated its two wires are open (not connected). This is something easy to check with a multimeter. Again, the 10 hours you set does NOT apply to rain sensor — it only applies to weather adjustment method, which uses online weather data, not your rain sensor. the same thing is happening to me too.